CNN Health has added Jacqueline Howard as a features writer covering health and wellness. She joins from The Huffington Post, where she was an associate editor for four years. She previously worked for Patch.com, Knight Digital Media Center and WCPO-TV in Cincinnati. 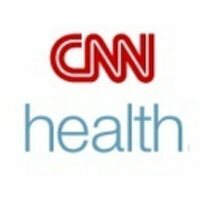 For breaking health news, tips and features on living better, follow CNN Health on Twitter.